MyClub takes the conventions of social gaming and adds a new dimension to them, literally! 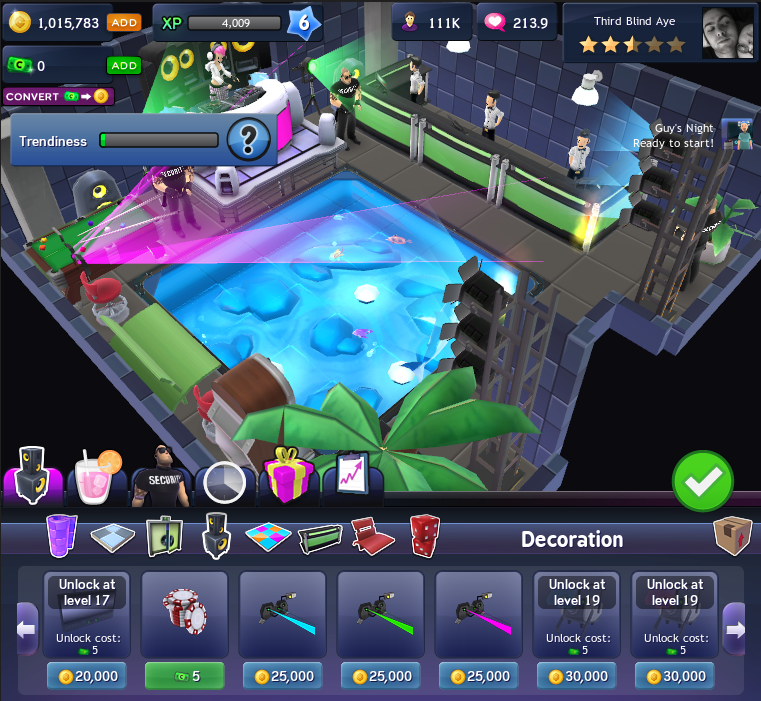 The game allows you to build and manage your own fully 3D nightclub, play your favorite music, organize parties and help your friends do the same on Facebook and Hi5. MyClub was developed in cooperation with social media company Proudfield, and released on Facebook and Hi5 in late 2010. 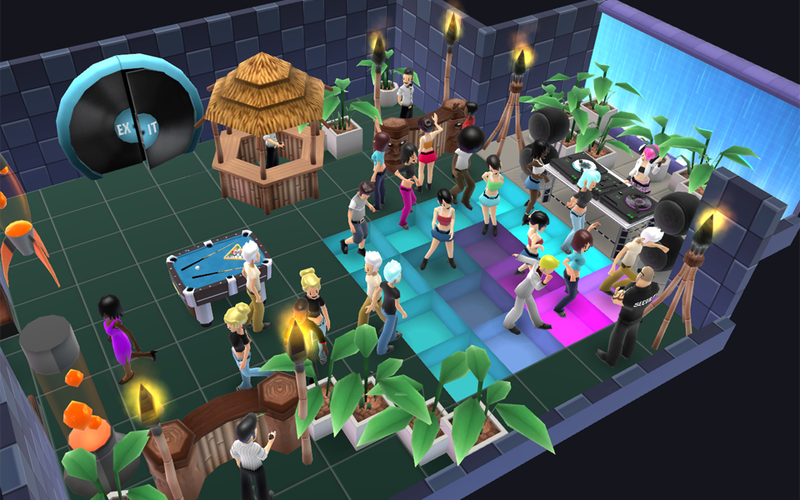 Close to 200.000 users have played the game. As of writing MyClub is no longer actively developed. Check out our other games.